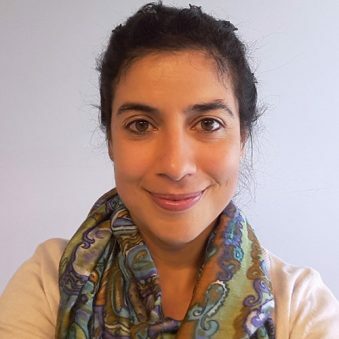 Joana Mira Veiga is a Marine Biologist with 10 years’ experience of working on EU-funded projects across a broad range of marine and coastal topics. She has specific knowledge of sustainable tourism, integrated coastal management and marine pollution from land-based sources. Joana’s work within SOPHIE will focus on identifying Innovative Solutions to enhancing the health benefits of living by the sea. She is passionate about the issue of plastic pollution and is motivated to contribute toward effective solutions to prevent its negative impacts on ecosystems and society. Joana has worked extensively on the topic of marine litter in Europe, and has particular experience at the science-policy interface. She is currently working as a researcher and advisor in the Marine and Coastal Systems Unit of Deltares. Previously, she worked with a non-profit association and one of the largest European networks on coastal management.